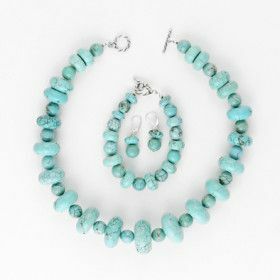 There's nothing like owning your own turquoise jewelry set. 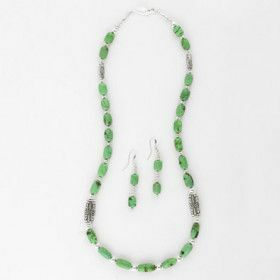 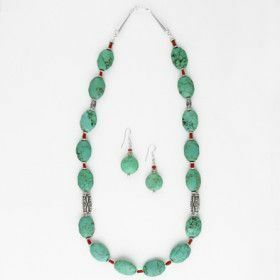 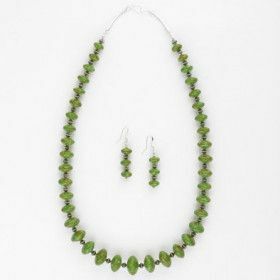 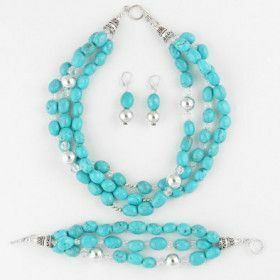 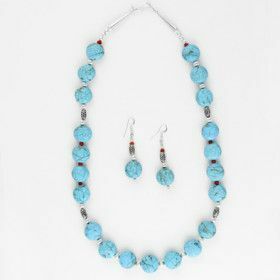 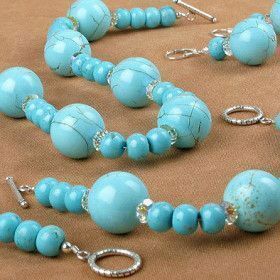 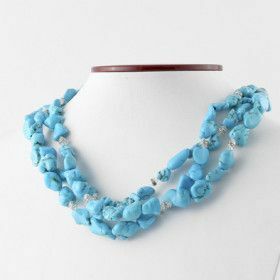 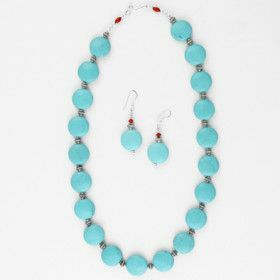 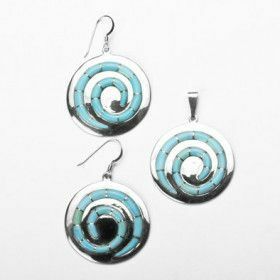 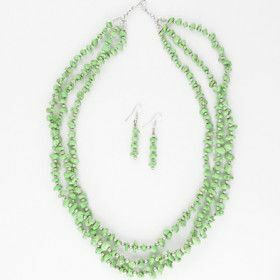 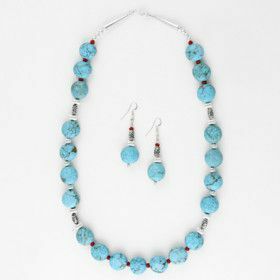 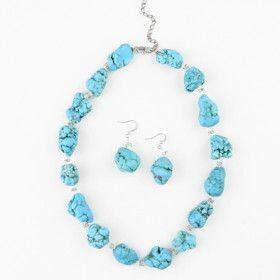 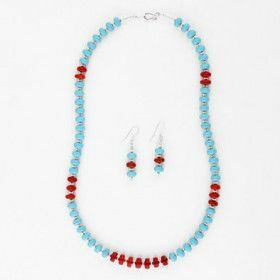 Turquoise looks good with just about every color and having a jewelry set that is so versatile is great. 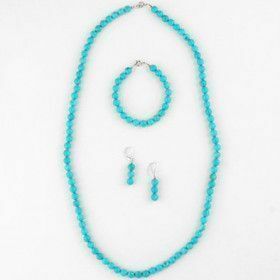 Complete an outfit today!